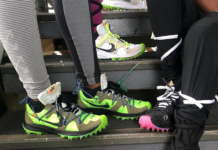 Nike continues to take full advantage of its revolutionizing Lunar technology, as we saw with the recent news of a tan, brown and pink Nike ACG Lunar Macleay. 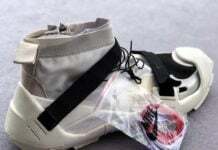 And today we bring you a look at the new Nike Vengeance ACG Terra pictured here. 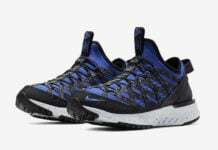 The Nike Vengeance ACG Terra is an outdoor training shoe that is set to release in a slew of interesting colorways and sits atop speckled midsoles. 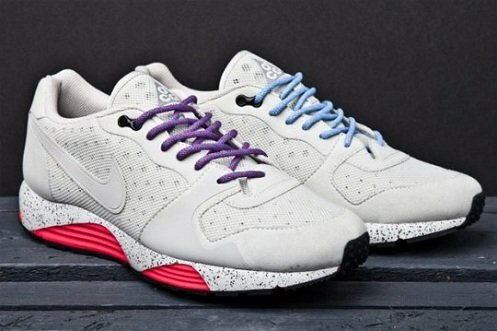 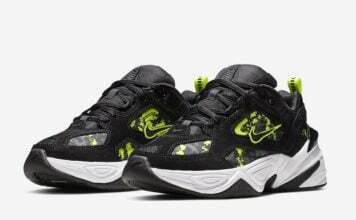 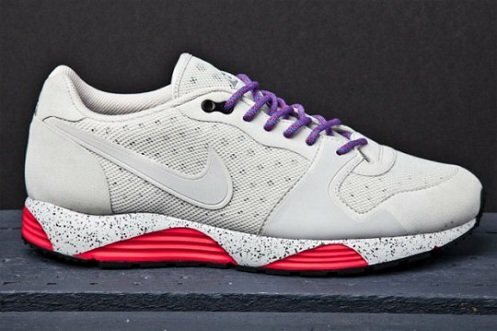 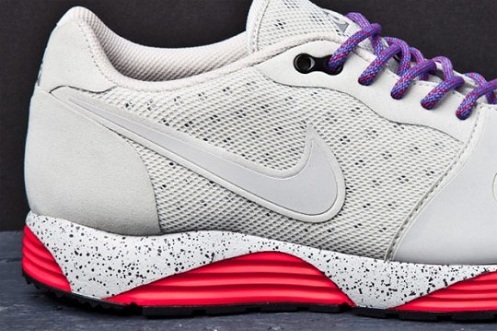 Let us know what you think of this Nike design after taking this first look at it.